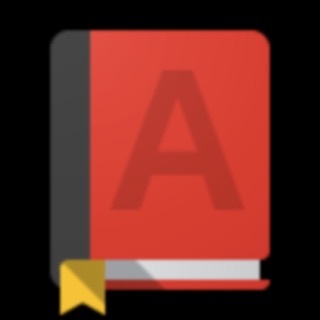 A platform offering users the best experience for easy & deep Quran learning. May Allah reward you all for your efforts. 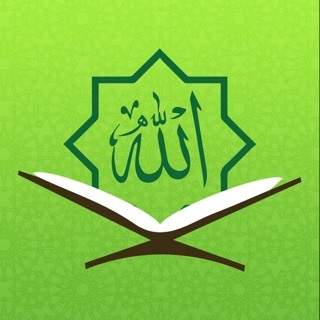 MashaAllah this app is really good & helpful for me as revert. However, it would have been better if the grammar section was also translated into English.